Xero is accounting software for small business. Like alternatives, Xero allows to manage invoicing, reconciliation, accounts payable, bookkeeping and more. Share access to your latest business numbers with your team & your accountant – so everyone is up to speed. Xero accounting software lets you work anywhere. 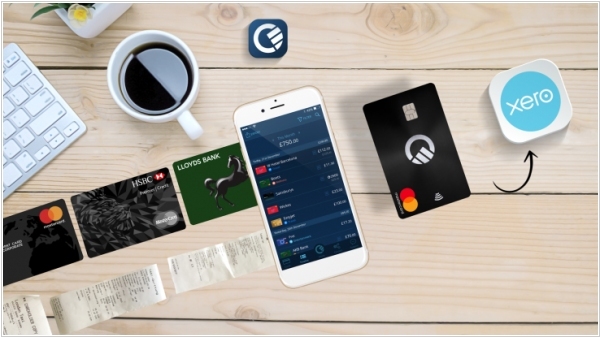 Accounting software provider Xero has partnered with Curve, fintech startup that lets you consolidate all your bank cards into a single card and track your spending. The goal is to remove much of the friction involved in filing expenses. The integration gives users an option to connect the Curve app to Xero so that spending on one's Curve card can be automatically added to the accounting software without the need to enter each expense manually. New Zealand-based online accounting software firm Xero has raised a $110.8 million round of capital to grow its business in the North American market. Prior to today, Xero had raised over $240 million from investors. 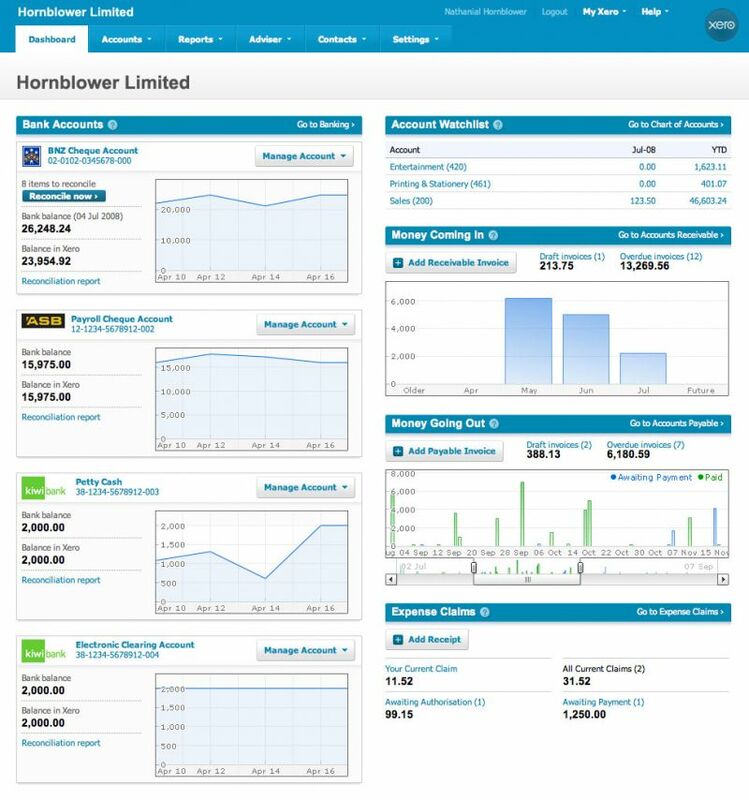 Xero provides online accounting software for small/medium businesses and accountants. While many small businesses were still using rudimentary accounting systems or even Excel spreadsheets, Xero knew the future was in the cloud. By giving small businesses, accountants and bookkeepers a way to do accounting online and from mobile, has revolutionized how they work. Cloud accounting startup Xero announceding a new product that will extend it further into the back-office by offering up cloud-based payroll and tax software. Xero Payroll was designed to target the more than 5 million small businesses in the U.S. that have fewer than 20 employees. For those employers, many of which outsource it to third-party providers, payroll can end up being a significant expense, between $200 and $500 per month. In addition to the cost of outsourcing, there is also the potential for human error and fines based on incomplete or incorrect information. The product provide SMBs with the same type of cloud-based platform that it’s created for accounting, but make it available to help employees get paid and electronically file state and federal payroll taxes. Xero, the cloud-based accounting solution for small business, has added a collection of new features. They include Xero Touch - a new version of its Apple mobile operating system recently updated for iOS7. It allows users to check bank transactions, invoice, check with an accountant and more directly from a smartphone. Xero Files is a new drag and drop application. It lets you add invoices, transactions, expense receipts, fixed assets, contracts and just about any other kind of files into Xero. You can then attach them to related files and documents making them easy to find, the company says. Xero Purchase Orders now allows you to put together purchase orders for your business in the same way you can already put together invoices on Xero. Pricing starts at $19 per month for small businesses depending on the number of invoices and payments being processed.